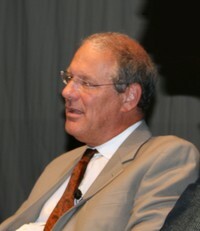 In 2011, Dalrymple received the 2011 Freedom Prize from Anthony Malcolm Daniels, who generally uses the pen name Theodore Dalrymple, is an English writer and retired prison doctor and psychiatrist. He worked in a number of Sub-Saharan African countries as well as in the east end of London. Before his retirement in 2005, he worked in City Hospital, Birmingham and Winson Green Prison in inner-city Birmingham, England. What theme shall we read for our April 2014 book?